The goal of the Mirrlees Review has been to identify what makes a good tax system for an open developed economy in the 21st century and to suggest how the UK tax system could be reformed to move in that direction. 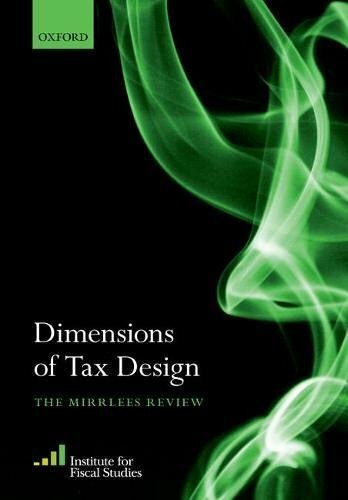 As an integral part of the Review, this volume brings together thirteen studies of different dimensions of tax design, plus associated commentaries. These were commissioned from IFS researchers and other international experts, to be of interest and value in their own right, as well as to provide inspiration for the final report of the Review, which is published as a separate volume, Tax by Design.